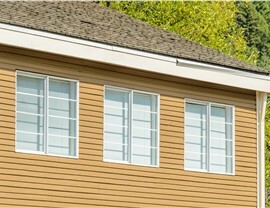 Beautify your home with easy-to-use, energy-saving slider windows! 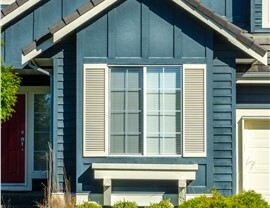 Few window styles offer the wide-span view, easy use, and beauty of slider windows. 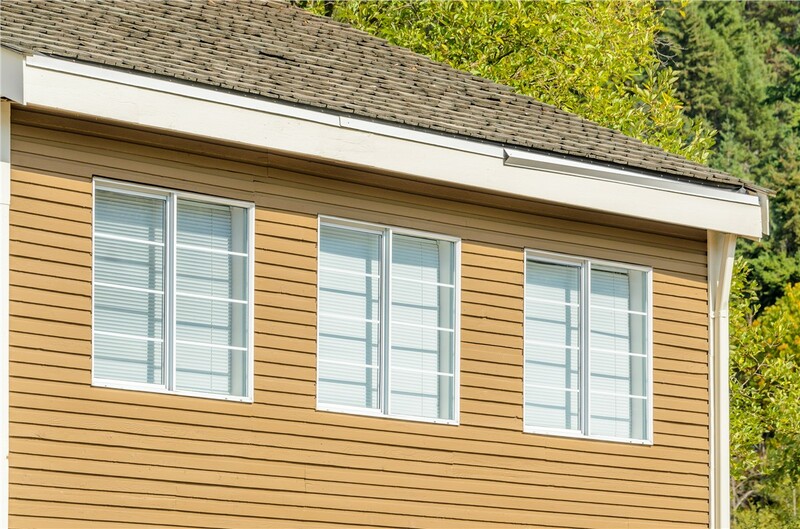 Whereas double-hung and single-hung windows open vertically, slider windows open horizontally, and they are also larger and appeal to the eye’s natural ability to appreciate side-to-side views. When looking for Northern California slider windows custom-made for your style, needs, and budget, go with Selig Custom Construction! 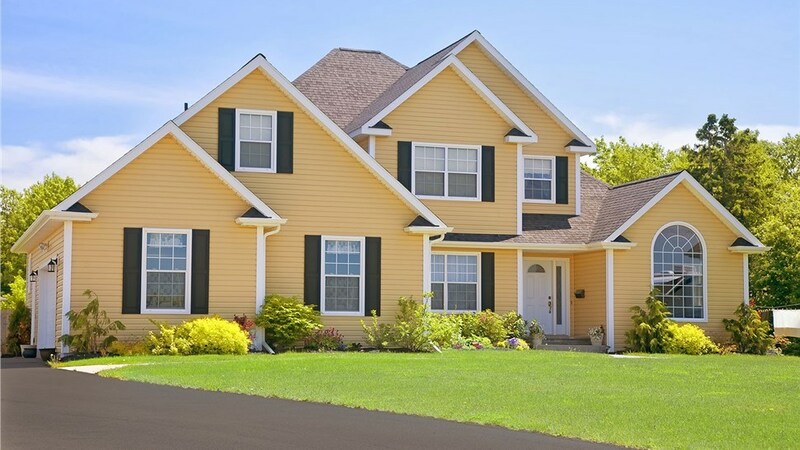 For more than 20 years, we have provided high-quality windows and expert, in-house installation services. 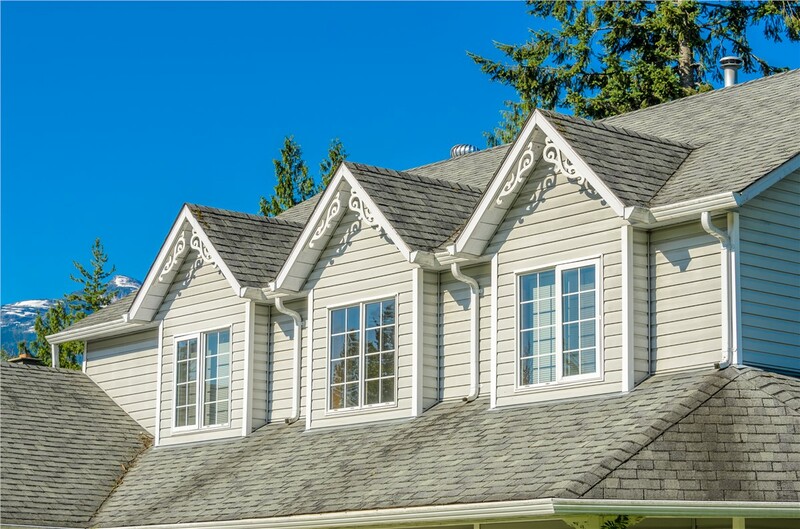 Our family-owned and operated business is here to brighten your home with the most beautiful, high-performance windows at prices you can afford! Ease of Use: What good is a window if it’s a pain to open and shut it? Slider windows can be opened with a gentle push which is ideal for hard-to-reach areas! Energy-Savings: Slider windows close firmly, completely blocking any air infiltration, and when you go with Selig Custom, you also benefit from high-performance glass and quality installation. Durability: We pride ourselves on using high-quality products paired with experienced installations for windows that last for many years! 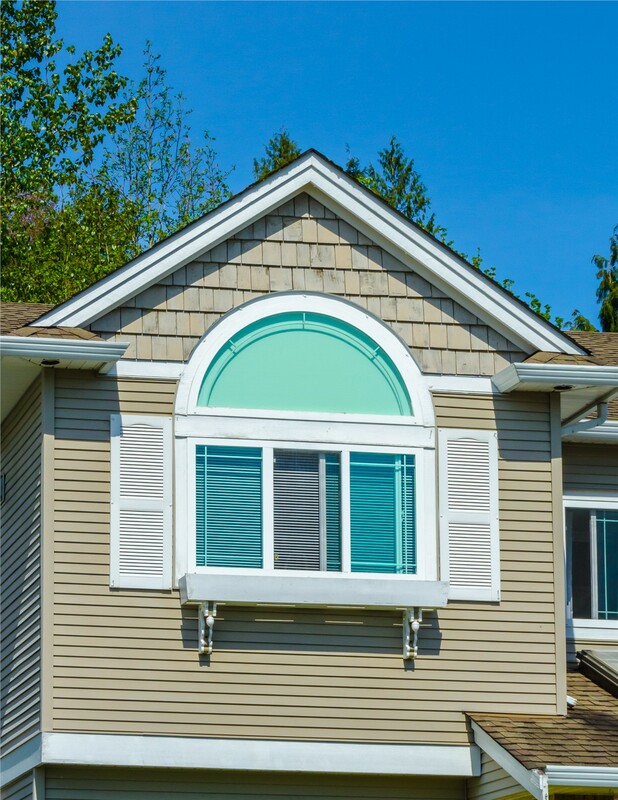 Lifetime Warranty: We are so certain that you will love your replacement slider window that we back it with a Lifetime Manufacturer Warranty. 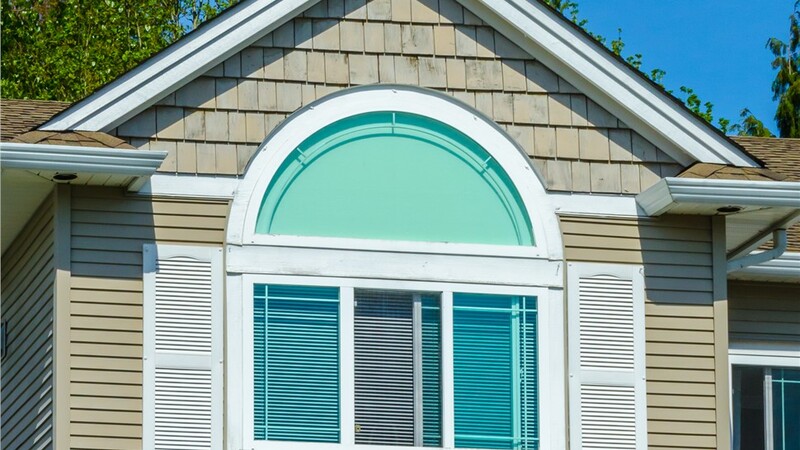 Get Your Free Slider Window Estimate! 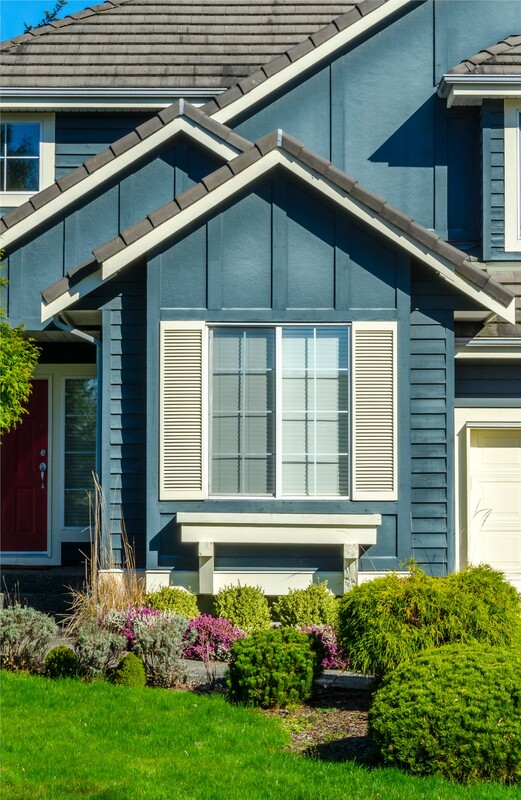 If your windows are outdated and drafty, now is the time to make a much-needed change! 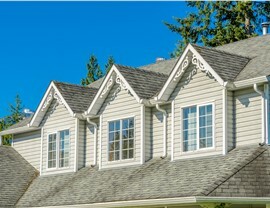 Are you ready to enhance your home with the best replacement windows on the market? Call Selig Custom today to learn more about our many window options or use our convenient online form to request your free project estimate!